(2012) Third release with producer/side man John Zytaruk. Recorded mostly live off the floor at St Matthias church in Toronto. Guest appearance from fantastic pianist Bob Wisemam. (2008)Another home recording with some great players including incredible fiddling by Saskia Tomkins and Richard Underhill on sax. 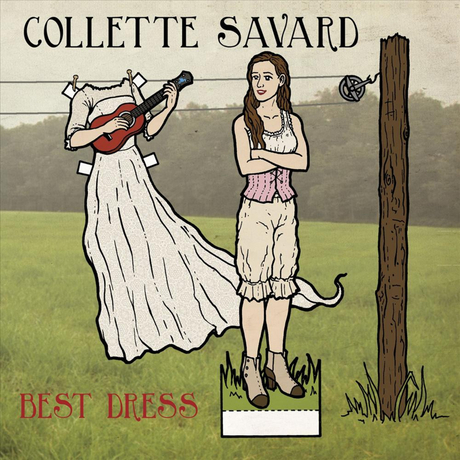 Collette's First album, produced by former husband and collaborator John Zytaruk. Mostly recorded in their Toronto apartment. Features some great musicians including Canadian jazz legend, Guido Basso on flugelhorn and chromatic harmonica.